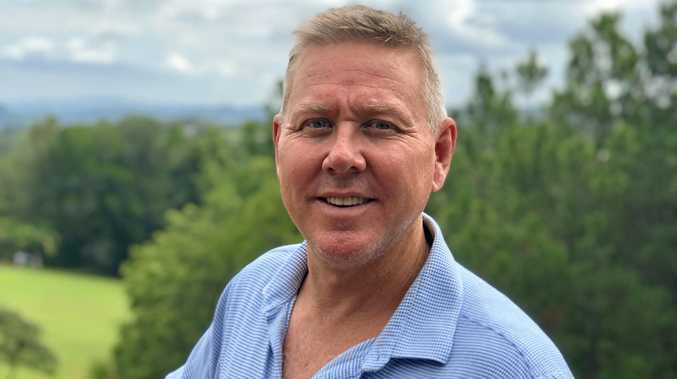 The Sunshine Coast has seen the biggest increase in searches year-on-year. IT'S December and the more organised people among us have had those summer holidays booked in for months. But if you are one of the less organised, it's all right - there are still places to book a December/January getaway and snag a pretty cheap deal. Kayak.com.au has released fresh data that reveals the top and trending Aussie destinations for Christmas and New Year travels and the best time to book. 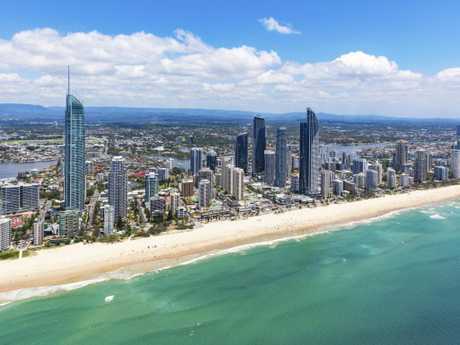 It's seen huge year-on-year surge searches to popular coastal cities like the Gold Coast, Sydney, Perth, Cairns and the Sunshine Coast, which are the top domestic destinations. Luckily, there's still time to book some of those spots and more, with the best times to book ranging from one to four weeks out from your planned trip. According to kayak.com.au, these are the places you haven't missed out on yet, along with the best time to book to receive the best prices. The Gold Coast is the best place to book if you haven’t planned anything for summer yet. 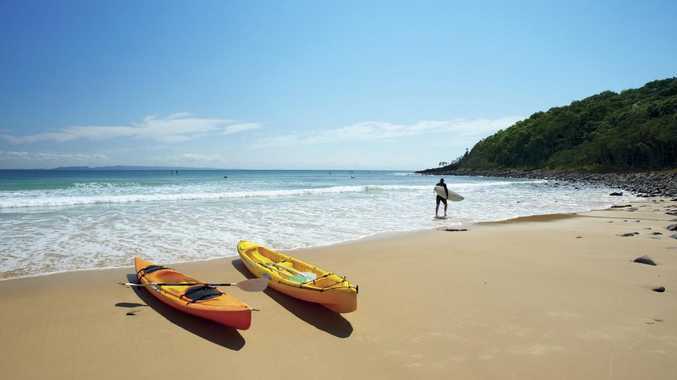 The Sunshine Coast tops the list of most popular destinations for summer, with kayak.com.au noting a 213 per cent year-on-year increase in search volume. Here are the most popular place Aussies are heading to for the 2018-19 holidays.